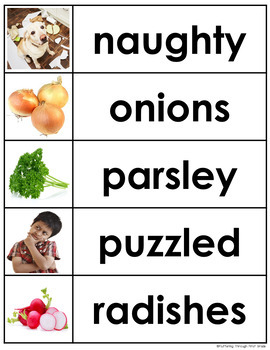 The Tale of Peter Rabbit Literacy and Math Activities will help your students dig deeper into the story. 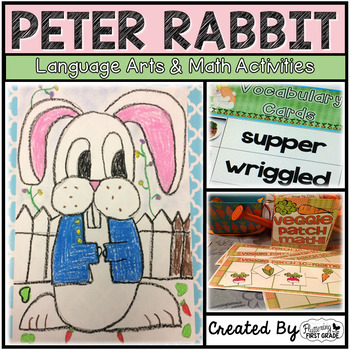 These activities are a perfect follow up to the beloved story, The Tale of Peter Rabbit by Beatrix Potter (book not included). 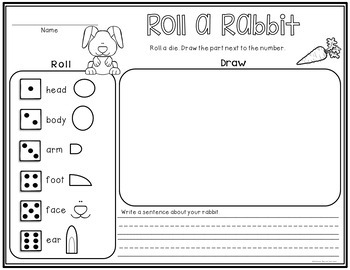 Activities incorporate speaking, listening, vocabulary, writing, and math skills all centered around Peter Rabbit. 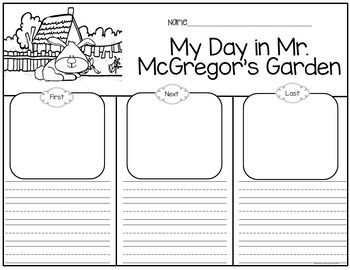 *A little fine print...This download is for one teacher, one classroom use only. You cannot distribute it to your entire grade level, school, district, town, county, or world...You get the picture. But, TpT is amazing to offer multiple licenses if you do want to share with your colleagues. You can also contact us regarding site and district licenses if you need.